When your leaders make great decisions and bring teams together, your organization can build a culture that aligns with the workforce of the future. 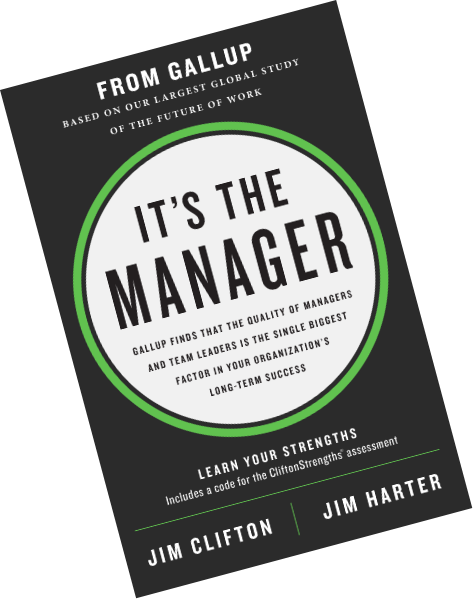 Current practices of management are producing very little development. If you have old management practices, you need to significantly change your workplace strategy and transform your culture.